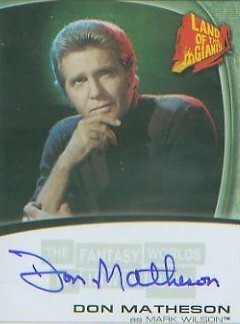 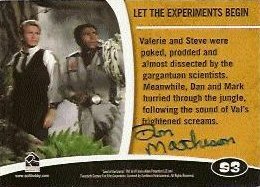 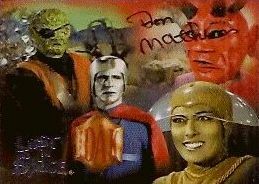 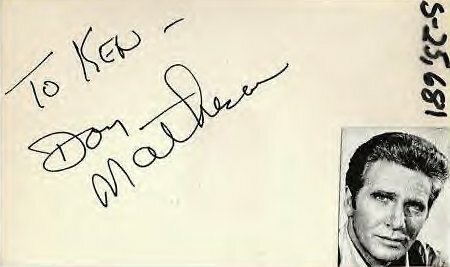 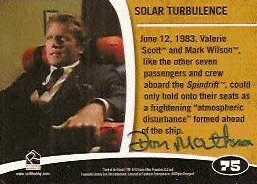 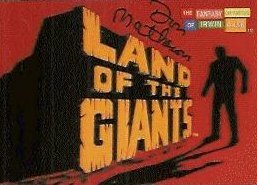 These are an excellent group of signed cards by actor, Don Matheson. 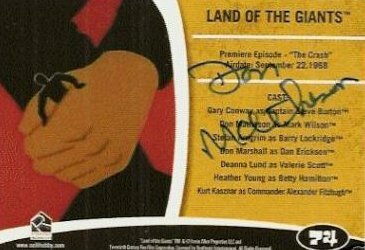 A very nice addition to any collection. 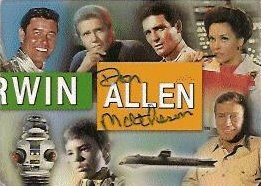 Great signed cards for any fan or for investment.